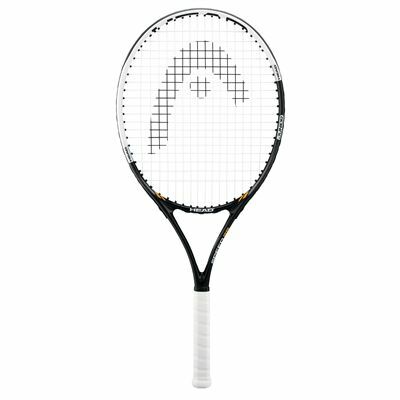 The Head Speed 25 Junior Tennis Racket - 2011 Model is designed to provide young players with a solid and reliable racket to enjoy their tennis with. An nice balance of power, playability and forgiveness allows youngsters to get into the game and develop every time they step onto the court. 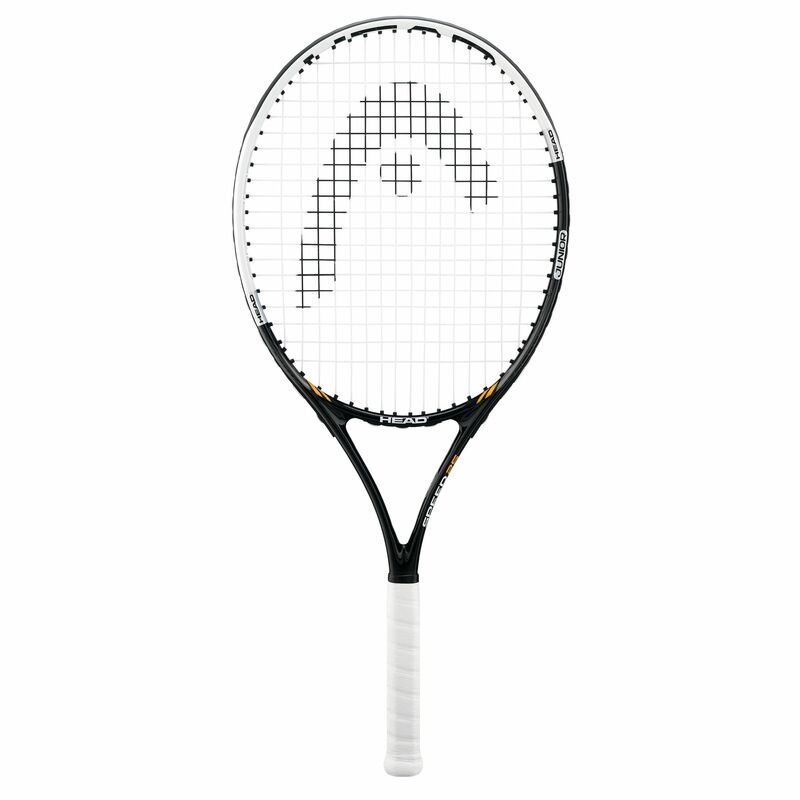 for submitting product review about Head Speed 25 Junior Tennis Racket (2011).